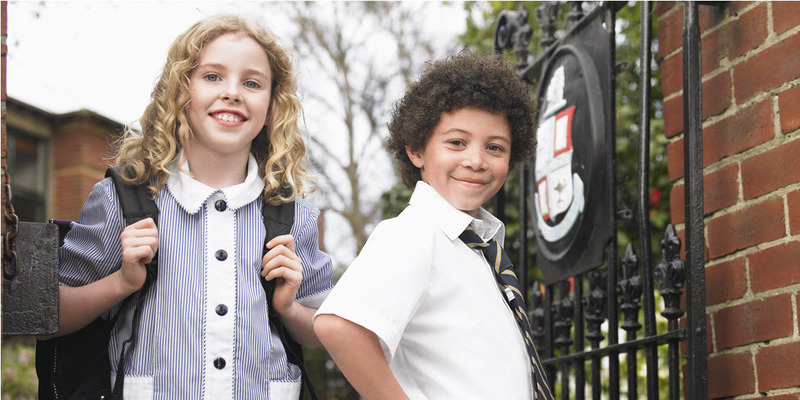 Independent and Private schools offer a broad educational choice . SchoolAdvice helps families find the best fit schools and facilitates the application process. 100+ successful admissions in 2018. We know schools! Learn more.. Receive your Ontario Secondary School Diploma (OSSD) and apply directly to University. SchoolAdvice facilitates online learning in a live or virtual environment. Customized education for domestic and international students. Learn more..
Quebec students choosing to attend public or private CEGEP are faced with decisions that may effect long term goals. National & International students have many options at Canadian Junior Colleges. SchoolAdvice can help. Learn more.. So many choices, so many options! SchoolAdvice professionals help you design a long term education plan and application profile to maximize success when applying to domestic or International Universities. It is not just about the grades any more! Learn more..
Education regulatory agencies are creating new rules that effect HomeSchoolers and WorldSchoolers. SchoolAdvice professionals help families and learning clusters with compliance issues, curriculum design and certified online school programs. Learn more..
Parents of gifted and special needs children are often frustrated by the lack of support services and programs available to meet their children’s needs. SchoolAdvice professionals can help to assess needs and offer customized solutions. Learn more..
Unaccompanied international students under the age of 18 attending school in Canada require a guardian. SchoolAdvice acts as legal guardians for students. Students seeking homestay options are referred to approved agencies. Learn more..
Educational Institutions at all levels may from time to time request an assessment from and professional Educational Psychologist. The SchoolAdvice Network links to professionals in a variety of locations able to provide this valuable service. Learn more..
IEP’s or individual Education Plans are a requirement in many public schools educating special needs children. At SchoolAdvice we extend the concept to include students following any individualized education program. Learn more..
International students wishing to study in North America may need to improve their English language skills. Those coming to Quebec may want to learn French. SchoolAdvice offer custom fit online ESL learning programs based on a free assessment test. Learn more..
Students requiring additional help in mastering a particular subject may at times require tutoring. SchoolAdvice offers students custom fit online tutoring and study skills programs designed to build learning confidence and self esteem. Learn more.. Many colleges and universities still rely on SAT scores when reviewing a students application. SchoolAdvice offers both SAT and CAT online study programs to students. Learn more..
Andrea joins the SchoolAdvice team with 17 years of education experience under her belt. Her experiences extend past the classroom into administration and coordination of the International Baccalaureate Program. Andrea works alongside families to create a positive learning strategy for those seeking alternate education options for their children. SchoolAdvice Academy offers students and families custom fix education options. Whether you are interested in online ESL classes or Facilitated Online Secondary School courses and programs, connect with our Admissions Team to learn more and get the ball rolling. Register to take a FREE assessment test. Based on your results we design a custom online ESL program to fit your needs. To register follow this link. Stay current with the latest news. Check out the SchoolAdvice Blog for articles covering a wide variety of education topics. Consult our School Event Calendar for open house and special events taking place at independent and private schools. Read the SchoolPress Blogs. Articles submitted by independent and private schools. Connect with SchoolAdvice to learn more about our bespoke services for students and families. We work with families seeking alternative solutions and strategies that meet the specific educational needs of their children. Get in touch. We are always interested is working with professional educators who wish to affiliate with SchoolAdvice. We invite you to apply to join our affiliate network and contribute your expertise to our global community. SchoolAdvice Consultants earn referral fees and receive referrals from other members of the network. Learn more about becoming a SchoolAdvice Affiliate Consultant. If you are an education professional seeking career opportunities in Independent Schools, check out the SchoolAdvice Career Network. 100’s of positions and new job opportunities posted daily. Katie Nicol holds a Bachelor’s Degree in Education from McGill University, as well as additional training with Individualized Education Plans and Educational profiles. She has experience teaching in private homes, in the public sector, special education sector as well as the private sector. She has worked closely with multi-disciplinary teams consisting of social workers, speech and language pathologists, psychologists and occupational therapists. Prime Profile Services (For Independent & Private Schools) Click to register.